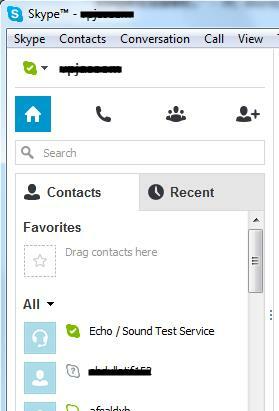 [Solved] How to Open Skype through Proxy? If you are working in a company most probably your Internet connection is through proxy server. When you connect to the internet via a proxy server, Skype will automatically identify your proxy settings from Internet Explorer. 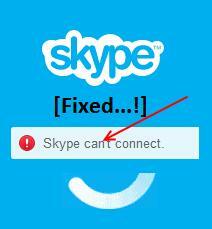 Although, in some occasions Skype unable to detect proxy server automatically. Hence, you can’t login to Skype. If you are aware about your proxy settings you can configure yourself Skype to connect to your proxy server. I usually login to Skype in our company network through proxy settings. Here is the steps. 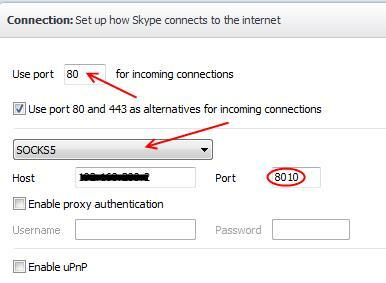 Here I’m going to explain about how to login Skype with proxy server settings. It is very easy. Prerequisites: To set proxy, you should know your ‘Proxy server IP’ and ‘Port number’. 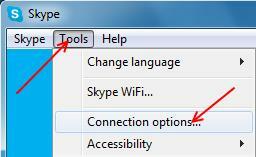 Step 1: Open ‘Tools’ then ‘Connection options’ it will open Skype Internet connection settings. Step 2: Enter the port number for incoming connections as 80, and then select ‘SOCS5’ from the drop down menu. In the host field you should enter IP Address of the Proxy server after put port number (eg: 8010, 8080). That’s all, You have done…!